Swine producers work hard to furnish the consumer a high quality, safe pork product. Swine producers should be commended for the advances made in overall swine management practices over the past few years. Before the packing industry can process the carcasses into products for the consumer, many hours have been spent in producing the raw product. Today's swine producer is involved with improving the genetic potential of the pigs so the consumer will have the lean pork product they desire. Other areas of concern for the Swine Producer include: providing adequate housing, nutrition, and health of the pigs and striving to produce pork without creating an environmental hazard. In previous years, waste products from the production of swine was viewed as something that had to be disposed of properly. 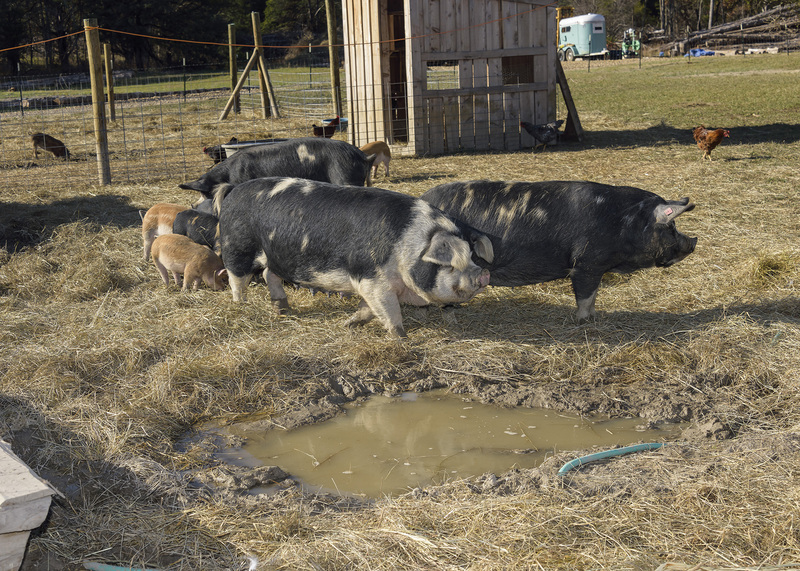 Current swine production methods utilize the waste products by returning valuable nutrients to the soil. 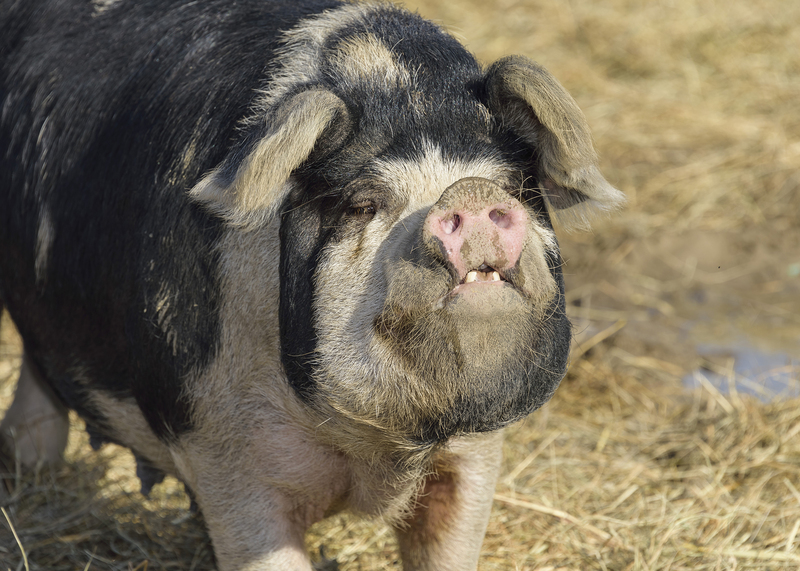 When margins are tight, consider reducing the sow herd by 10 to 20 percent. 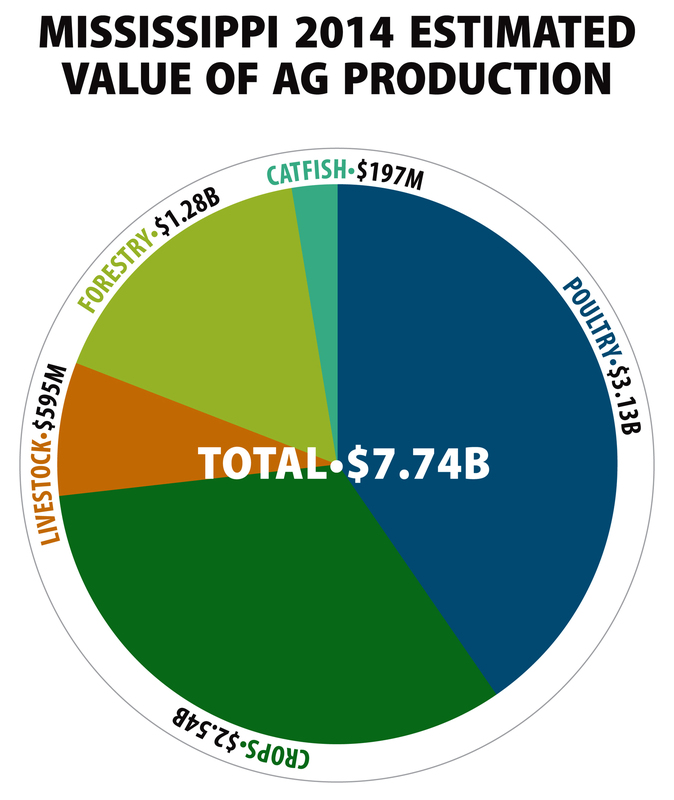 A good set of production records is necessary to determine the areas where production cost can be reduced. It is critical to improving profit margins that the least productive sows are culled. Reducing sow numbers can help reduce overcrowded facilities, eliminate sows that don't pay their own way, and reduce labor requirements so management efficiency may be improved. Disease prevention costs less than the treatment of disease problems. Evaluate your health program with your Veterinarian and determine why you are using feed antibiotics or if a lower cost antibiotic can be substituted. Vaccination programs should be kept in place unless your veterinarian recommends making a change. 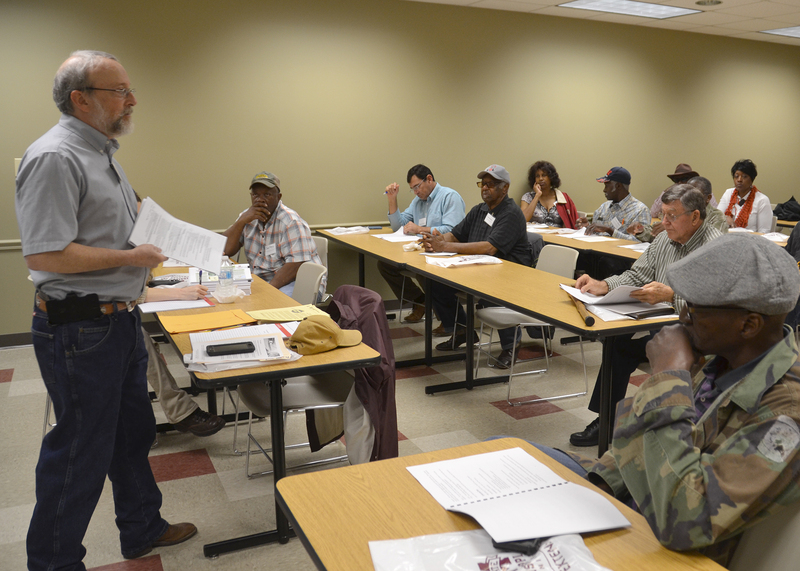 The Pork Quality Assurance Program provides valuable information for health programs. This is available through the Mississippi Pork Producers Association. Marketing pigs at lighter weights will reduce overall feed consumption, improve feed conversion, and reduce overcrowding. When pigs are sold, make sure the pigs are sorted for market in uniform weights and quality. A set of scales can be beneficial to determine what pigs are ready for market. Taking time to weigh each pig may prevent you from suffering a dockage at the market due to lightweight pigs being on the load. At times when feed cost is high and cash hog prices are low, the swine producer normally looks for feed products that will reduce dietary costs. While there is merit in using by-products and purchasing lower cost grains, caution should be taken to insure the diets will be consumed in an amount to meet the nutrient requirements of pigs. The first place to start in reducing feed costs is to make sure feed is not being wasted. Check feeder adjustment daily to insure feed wastage doesn't occur. Care should be taken not to restrict feed availability to the pigs. This may increase the days to market and cause problems with pig flow through the operation. Diets should be formulated to meet the dietary nutrient requirements of the pig for their age and purpose. Although the most common feed related factor limiting the pigs production potential is one or more nutrient deficiencies, over supply of nutrients can be costly. 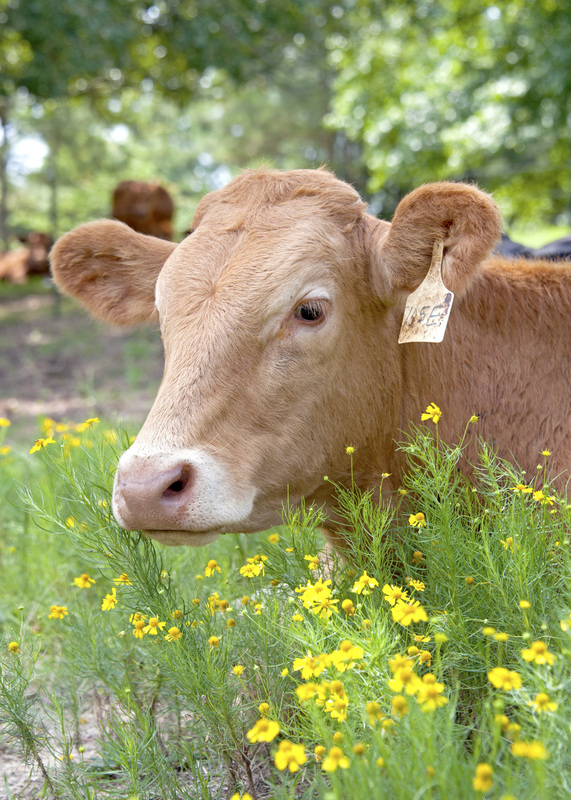 Re-evaluation of your dietary formulations could help reduce your feed cost. Spending more time in the farrowing house with the sow and litter can often increase the number of pigs weaned per litter. Increasing pigs weaned per litter reduces the amount of sow and boar feed charged to each pig. Don't reduce the amount of lactation feed for the sows. In order for the sow to wean a heavy litter and breed back in an acceptable time, the sow's nutrient requirements must be provided. Short term objectives to improve reproductive efficiency should concentrate on getting more production from the breeding herd currently in production. This includes improving conception and farrowing rate and weaning more pigs per sow per year. If these can't be improved in your current breeding herd, then selection of new breeding animals should be considered as a long term objective. In conclusion, there's not much that can be done to increase the cash market, but one can evaluate areas to reduce cost of production. Changes in management practices should not be made without information from good production records. The saying, "If it's not broken, don't try to fix it" may be good advice to follow.